Provident fund is your retirement savings and you should always keep track of its status. Sometimes certain cases occur when employer do not keep their remittance. Once you are out of the company, it is very difficult to get the PF remittance. Hence, you should always keep an open eye to your PF account and its status. In this big world of business intelligence, taking care of your income is too important. Each employee having a provident fund has got their own and unique universal account number. 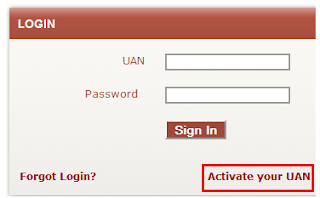 When your Pf account is activated, you can ask your UAN from your employer. Just activate the UAN and every month you will be able to receive the PF contribution and the available balance too. Using the UAN download the EPF passbook which tells you all about the monthly contribution of PF from your salary, contribution from the employer’s part, as well as the recent balance. It gives all the details required. If in case you do not remember the credentials for UAN, you can just log into the member portal and then download the EPF passbook. Because this portal has no such credentials. All that you need to remember is your provident fund number. With the help of a KYC document, just log in to the member portal. It is really very easy. Only the KYC document and your contact number are all that is required. For verification, a code will be sent to your mobile number. Once your mobile number gets verified correctly, you can download the PF passbook and get all the updated details. 011 2290 1406 is the number which is for giving missed call for knowing PF balance in our PF account. Ones you give a missed call to this number, you will be able to an SMS within some time. In that message, you will get the latest PF balance in your account. This is free of cost. You can also use send SMS to 7738 299 899 to know your PF balance. You will get the message in the language you select. If in case you are not able to give a missed call, due to some network problem, then you can always go for this SMS service for obtaining your PF details. The format of the message is “EPFOHO UAN ENG”. 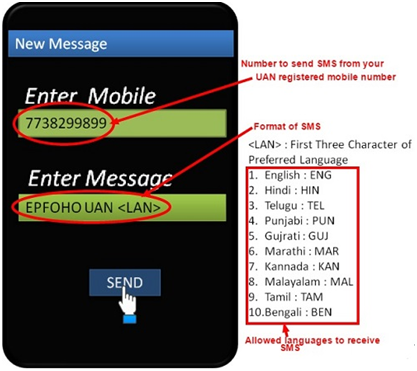 In this SMS method, along with your balance, your name and birth date will also be sent to your mobile number. So any error will be rectified very easily. Also, your KYC document is linked by which you will know about it also. 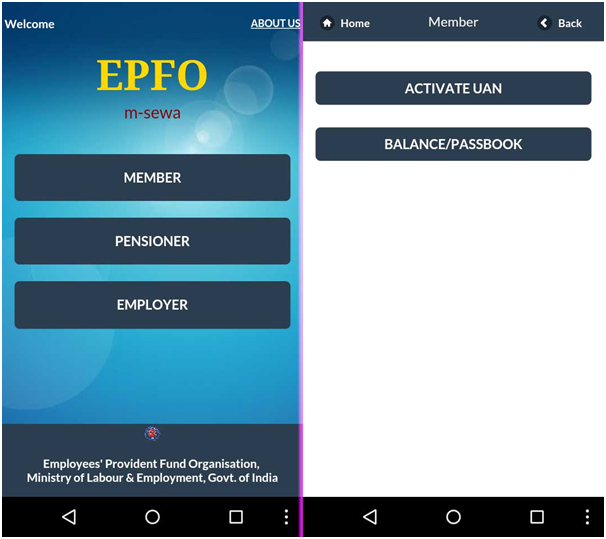 A new mobile application is introduced by EPFO which is available in Google play store also. Using it you can activate the UAN and know all the details about your provident fund status. Status of pension, employer’s contribution, latest balance, etc. |You has to activate UAN for it. Once it is activated you can check your balance by entering your mobile number and UAN. It is the oldest form of method to find the PF balance. Just go to Google and type “Know your PF balance page”. Choose the EPFO office and then enter your PF and mobile number. Then your PF details will be sent to your mobile number.